Surveillance footage showed the bus veered across the lanes, hit a vehicle, demolished a section of Yangtze River No 2 bridge's barrier and plunged into the river, where the water is about 70 metres [230 feet] deep. The official Xinhua News Agency said Friday 13 bodies had been retrieved from the river and two others were still missing. The bus was travelling at a speed of 51 kmph (31 mph) at the time of the accident, police said, adding that the investigation has ruled out any mechanical failure as a cause of the accident. All those onboard are presumed dead. Rescuers lifted the wreck of the bus from the river Wednesday night. Reports in the local media cited by EuroNews say that the woman missed her bus stop and, when she realized it, immediately asked the driver to pull over so she could get off. Police said the passenger was angry the driver had missed her stop. 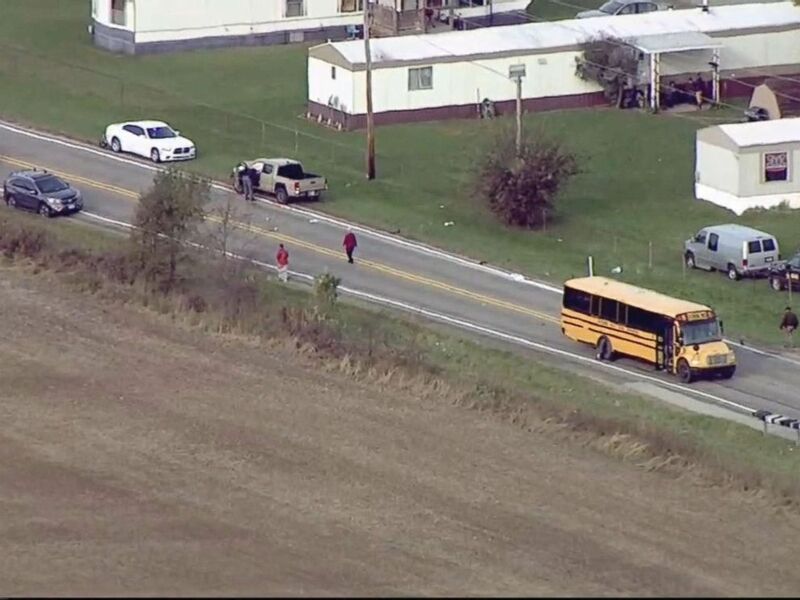 Authorities have released footage of the accident, as recovered from the bus' black box. After the driver refused to stop, Liu hit the driver's head with her cellphone. "The driver's right hand came off the steering wheel during the altercation, which led to the steering wheel turning sharply to the left". During the ensuing fight, the driver lost control and the bus went into the river. 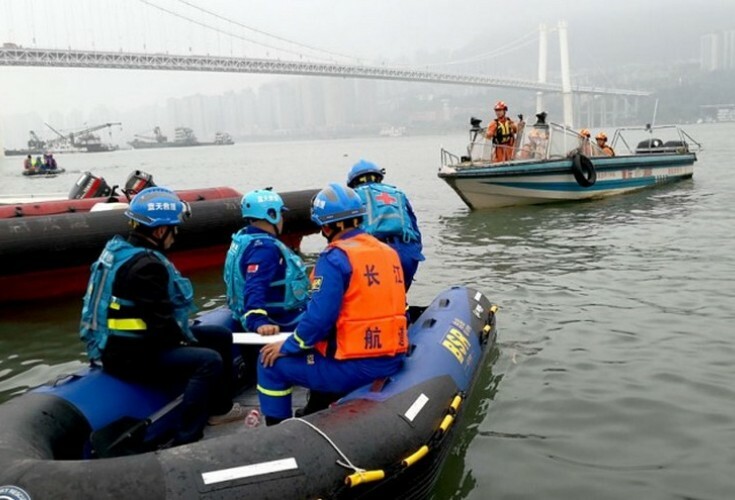 Rescue workers and boats on the site where a public bus plunged into the Yangtze River after colliding with a vehicle in Chongqing, China on Oct 28, 2018. Another said it was "heartbreaking" to hear the terrified passengers, while a Weibo user called Liza said there should be a law banning passengers from distracting bus drivers.